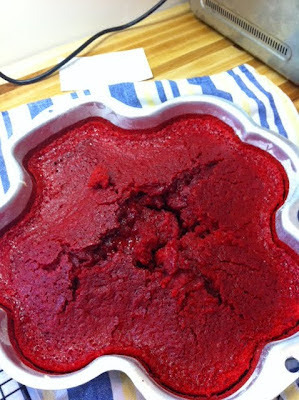 oh dear, well an artificially colored red cake is not for everyone. Yikes! Oh, that pic made me laugh out loud! My cakes look like that, but I have never did a blood red one before...I can't stop laughing!